I know this post is a little late, but I thought I'd share it anyway. Check out my blog post HERE to follow the directions for making the "Gourmet Caramel Apples". You can find and download the adorable printable from Liberty's Layouts. if you'd like to make your own handout. Be the Holy Ghost to guide your way. Be the spirits of love & warm friends sweet. And may God bless you in all you do. 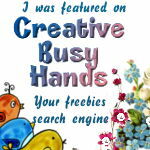 Please note that I've worked hard on all images and projects here. I hope to inspire you! Please feel free to use my ideas, but for your personal use only. 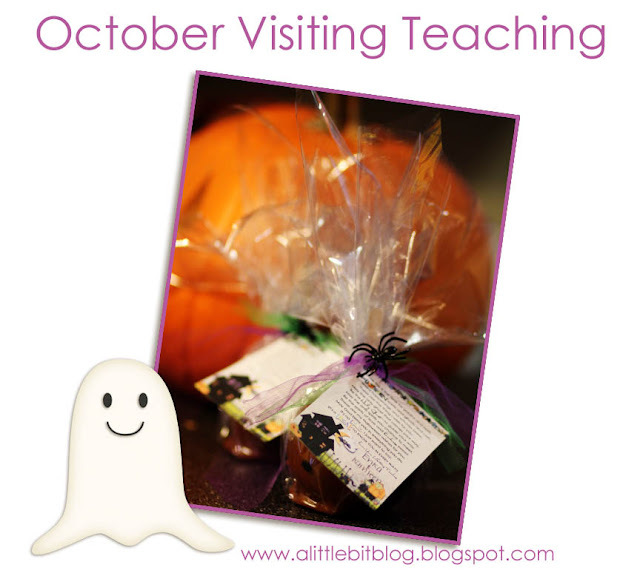 If you would like to blog about any of my free printables, please be sure to accompany any images from my site with a credit and link back to the post.As a courtesy, please do not link directly to a downloadable file but rather to this page. If you have an inquiry please feel free to email me! Don't Forget To Take Those Fall Photos! Need To Alphabetize A List? 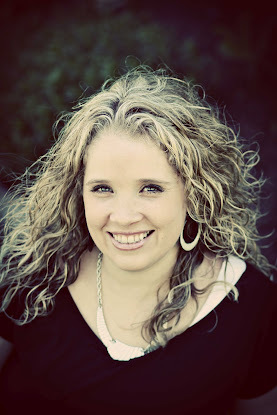 Welcome To Little Bit Shoppe Designs. 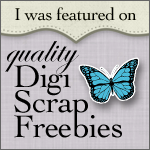 Digital Scrapbooking Freebies. Digital Scrapbooking Kits. LDS Digital Scrapbooking Kit.